The decision of the court, as a rule, are quite objective and based on law, but that does not mean that the losing side will agree with the verdict. That is why in the process of announcement of the decision on the case the judge is required to announce that it can be appealed within the statutory period. If you disagree with the court's decision may be appealed in a higher court. The court of first instance is the court, which was hearing. This is usually the magistrate or city (district) court. 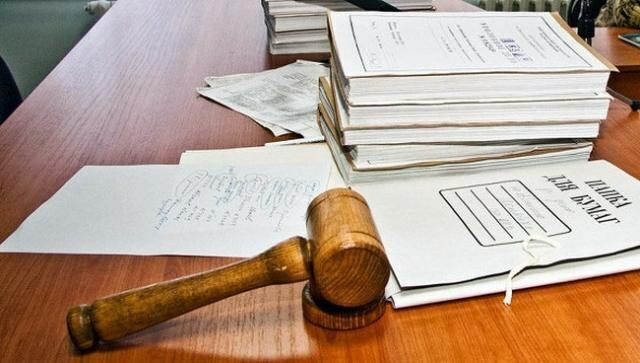 The difference between these variants is that the magistrate considers matters in which the amount of the claim does not exceed 50 thousand rubles. 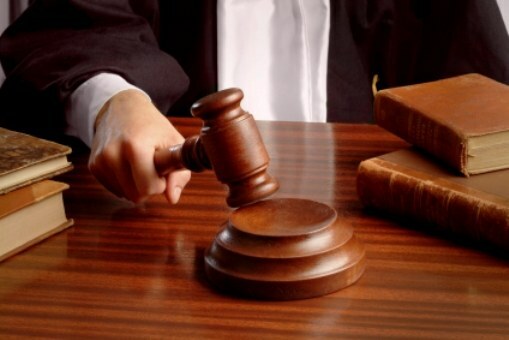 In addition, he can solve the cases relating to divorce disputes over children, the division of property is less than the sum of fifty thousand rubles, administrative cases and some minor criminal. If your case was heard at the magistrate, the appeal should write to the city (district) court. But it is important to know what actually the complaint is given to the Secretary of the magistrate. In that case, if the case was heard in the city (district) court decision should be appealed in the regional court. The complaint itself is submitted to the office of the court in which the decision was rendered. On appeal, you have thirty days from the date of the judgment of the court. Note that in most cases, the higher court confirmed the decision made earlier. In addition, when filing a complaint you can't change the suit, to prosecute new faces, to bring a counterclaim. Feeding new evidence, you have arguments to explain why they could not be presented to the court of first instance. During the hearing in the court of first instance you have to consider the possibility that you will appeal. Therefore, in the process, ensure that all your requests were recorded in the case. In case of refusal, by petition, for example about the conduct of any examination, the fact of refusal may be subject to review by the court of appeal. According to the results of the appeal, the court may fully or partially cancel the decision of the lower court to leave him in power, to reverse the decision and dismiss the case, leave the complaint without consideration in the case of missing deadlines. The appellate court cannot send the case for retrial. If the decision of the court of appeal does not satisfy you, you can file a cassation appeal to the Presidium of the court of the subject of Federation. The complaint is filed directly to the court of cassation. To file a complaint you have six months. Please note that the court of cassation examines the case and violations during the previous proceedings. Therefore, in the complaint it is necessary to speak about them. First, the case will be heard by a judge of the court of cassation. If he deems that the matter is worth consideration, it will be sent to the Presidium of the court. In this case, you will be called and you will have to prove that in the course of the hearing there were serious legal violations. Following the consideration of the court of cassation may leave the decision in force, cancel it, make a new decision or send the case for retrial. The court of appeal performs control functions in relation to the courtm the first instance. In the court of appeal tested the validity and legality of the decision. Specify the name of the court, in which complaint. Mention all participants of process – the plaintiff, defendant, third party, enter their contact information - phone numbers, email addresses and other information necessary for consideration of the case. Include the names of all of the courts that have already considered the case and how the decision was taken by them. Designate the appealed decision or decree, attach a copy. The rationale for the illegality of the decision or order – this may be an error in the determination of the circumstances, or incomplete accounting, the refusal to accept evidence, improper investigation or evaluation, failure to submit evidence for valid reasons. In the description of this item refer to the specific provision of the law. Grant, if any, new facts to be established, evidence subject to research or evaluation, objections to evidence used by the court of first instance. Justify the reasons of non-submission of evidence in the court of first instance only if they are respectful. Please include the petition of the person filed a complaint. Please attach a receipt for sending the complaints of other participants of process and receipt of payment of state duty. Make a list of attached documents and materials. 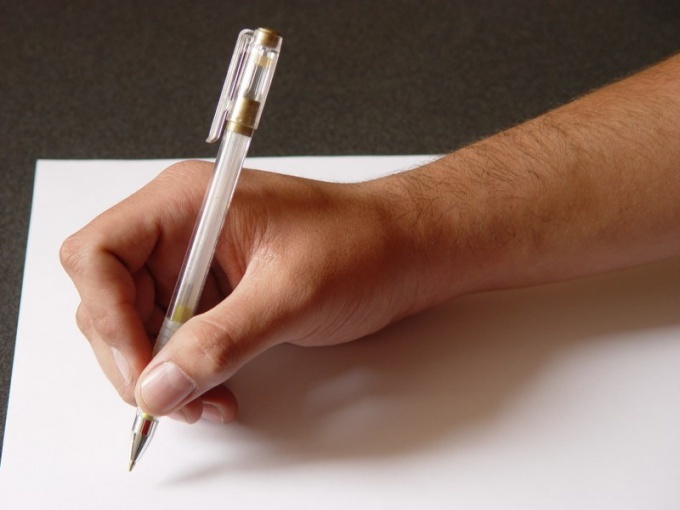 Sign the complaint personally, because the appeal must be signed solely by the person who submits, or representative of that person if he has power of attorney. The appeal apply to the court of appeal in the court of first instance that adopted the contested judicial decision. To apply to the court of Supervisory instance is possible within six months, but do not forget that the law does not provide for the recovery of the missed deadline. The appeal may not include requirements not stated by the magistrate. The decision of the magistrate may impose both civil and criminal cases. If you think that it is not reasonably enough does not meet your interests, or even illegally taken by the judge, the decision should be challenged in appeal. To appeal the decision of the world judge you within 10 days after the announcement of his in the courtroom. In the operative part of the resolution is always specified which court you can apply for its appeal. If you are unsure that you can correctly make a complaint, please contact the lawyer or his legal representative. For processing complaint take a clean sheet of A4 paper. In the upper right corner which indicate the name of the court, which addressed the complaint, your personal details, including passport, a residential address and a phone number where you can be reached. In the main text of the document for appealing against the decision of the world judge specify all their demands and grievances based on provisions of the current legislation. Be sure to attach to the complaint all information and proof of your arguments. Don't forget to include the date of the complaint and to put his signature. If your complaint will be compiled with errors or violations, the magistrate may leave her without moving, giving you time to fix all inaccuracies. After reviewing your appeal, the court may leave your application without consideration or terminate the proceedings altogether. If your complaint was accepted for consideration, on the basis assigned a new trial, which can be presented new evidence on the case. After consideration by court of all new circumstances of the case and hearing the testimony of the parties imposed a new regulation. 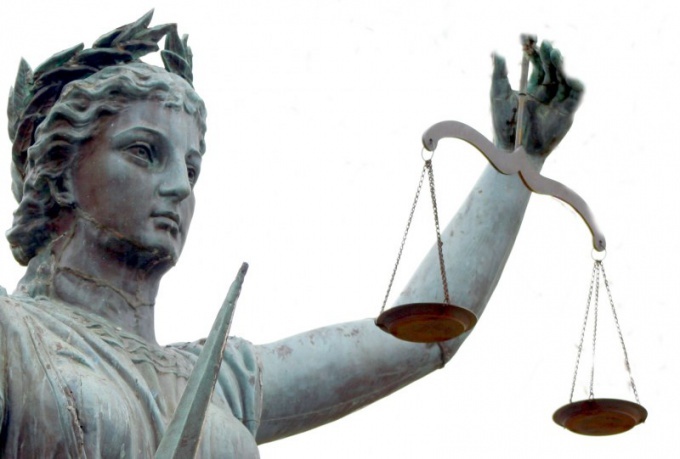 You have the right to appeal, not all decision of the world judge, but only some part thereof, for example, the size of the claim, or violation of the rights of participants in the trial. Appeal appeal in the domestic proceedings referred to appeal those decisions that have not yet entered into its legal force on the basis of a judicial decision. To appeal the decision of the court in civil, criminal and arbitration process. An appeal may be complete and incomplete. Complete the appeal involved a review of the whole case completely. In fact, the court considers the materials as well as any court of first instance "from scratch". Incomplete version of the appeal is a review of the proceedings only to the portion on which was drawn the appeal court decision. The appeal proceedings is to review and detailed consideration of the decision taken by the lower authority. For a sentence or definition adopted by the court of General jurisdiction, appeal is to the district court, then the courts of constituent entities of the Russian Federation. Arbitration proceedings are reviewed in specialized arbitration courts. If you think the decision of the magistrate is wrong or unjust you can appeal it in district court by filing a complaint through the judge to apply it as the parties involved in the proceedings and other persons. For filing such a complaint, the law gives ten days from the date of the decision of the judge. - attach the payment receipt of state duty. Attach documents which in your opinion may have implications for resolution of the case. You have no right to Supplement or modify the requirements (in case of revision of civil procedure), which was previously announced.